15 schools had participated in this edition, 10 catalan and, for the first time, 5 international schools from UK, Algeria, Argentina, Canada and Hong Kong. 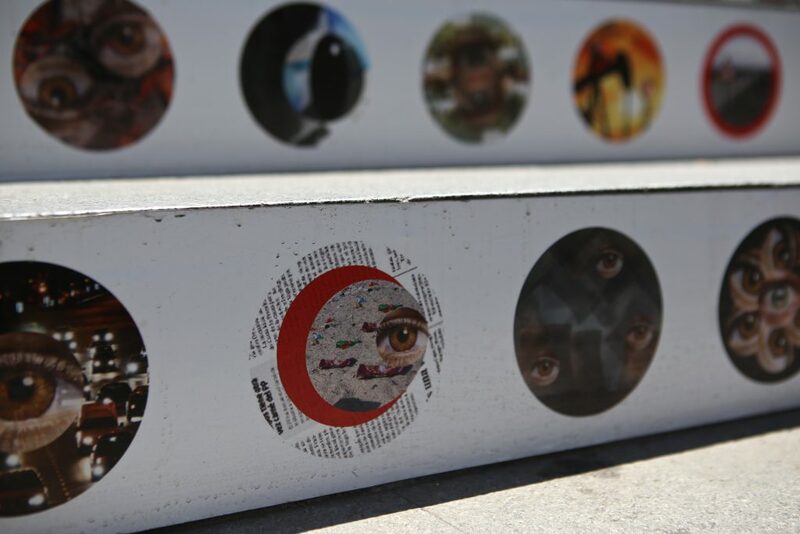 The exhibition consists on vinyl reproductions of the elected works, from the winners of the 15 design and art selected schools, which will fulfill of art the access stairs of the most important metro stations of Barcelona, from the 3rd to the 22nd of June 2016. From our school, the winning student was Claudia Blanes with the project ¨Expuestos¨. Her work is displayed in Diagonal L2. Exit- Rosellón Rambla Catalunya. 15 escuelas han participado en esta edición, 10 catalanas y, por primera vez, 5 escuelas internacionales del Reino Unido, Algeria, Argentina, Canada y Hong Kong. 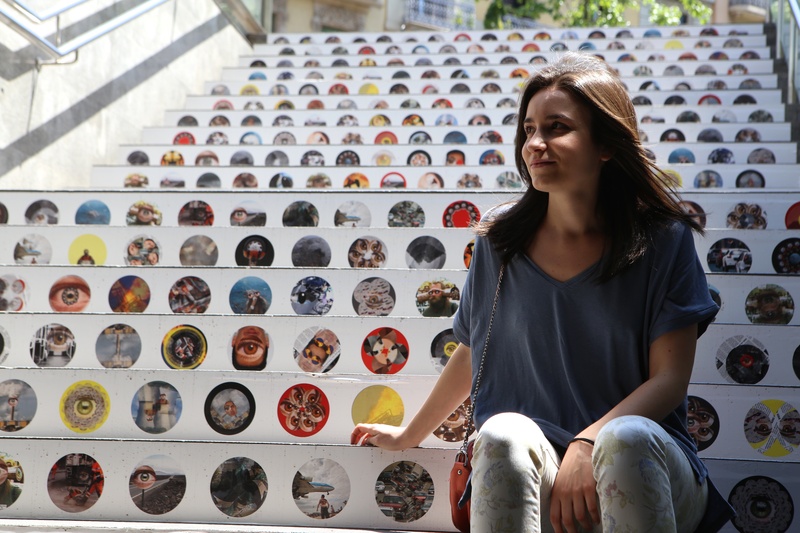 La exhibición consiste en reproducciones en vinilo de los ganadores de las 15 escuelas de diseño y arte, que llenarán de arte las escaleras de acceso de las más importantes estaciones de metro de Barcelona, desde el 3 hasta el 22 de Junio de 2016. De nuestra escuela, la estudiante ganadora fue Claudia Blanes con el proyecto ¨Expuestos¨. Su trabajo se exhibe en Diagonal L2. Exit- Rosellón Rambla Catalunya.